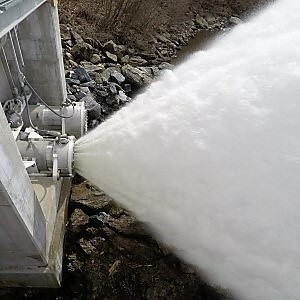 The most effective spillway gate for regulating water level and passage of debris and ice. Steel Fab is the leading manufacturer of crest gates in North America. The ideal choice for energy dissipating outlet works applications. 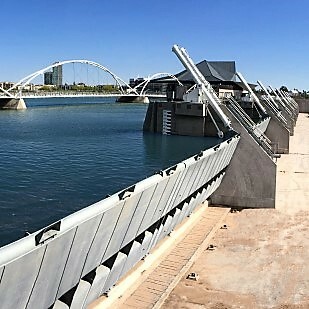 Sizes can range from 8 to 102 inches for both free discharge and submerged applications. Dedicated or mobile, custom wire rope hoists are the most common and reliable gate operating system when gate size and lifting capacity are of concern. Steel Fab has provided innovative design and fabrication expertise to a wide range of industries since 1967. 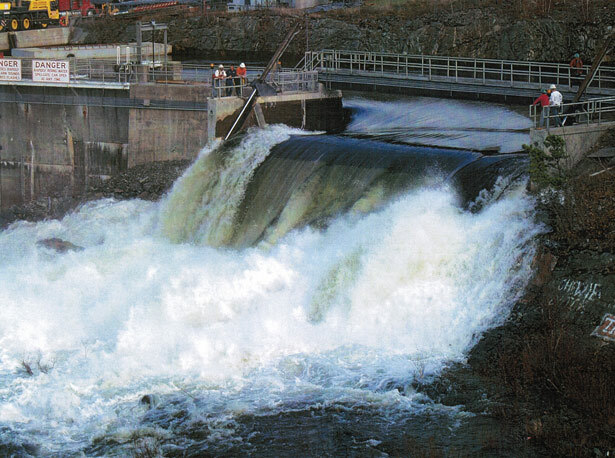 We have two manufacturing facilities in Fitchburg, Massachusetts and a fully staffed engineering department to manufacture a wide range of Water Control Gates and Gate Operating Systems for dams, hydroelectric stations and municipal water and wastewater applications. Along with our variety of Water Control Gates and Gate Operating Systems we also manufacture Fixed Cone Valves. In addition to our line of water control equipment, we also manufacture custom fabrications for various power generation sectors and maintain our NAVSEA welder and nondestructive testing qualifications for our work in the Navy’s marine propulsion drive programs.